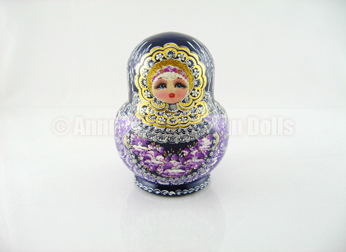 Absolutely gorgeous set of 20 Russian dolls. 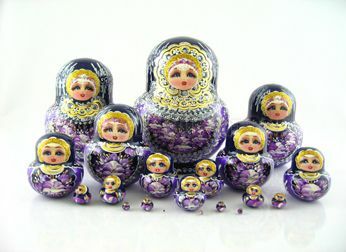 These sets are pretty rare as there is a lot of work involved in creating a 20 piece set of Russian dolls with the smallest one being just about 1 mm. 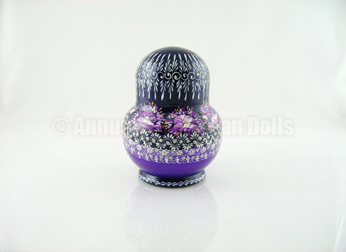 Also available in other colours separately.